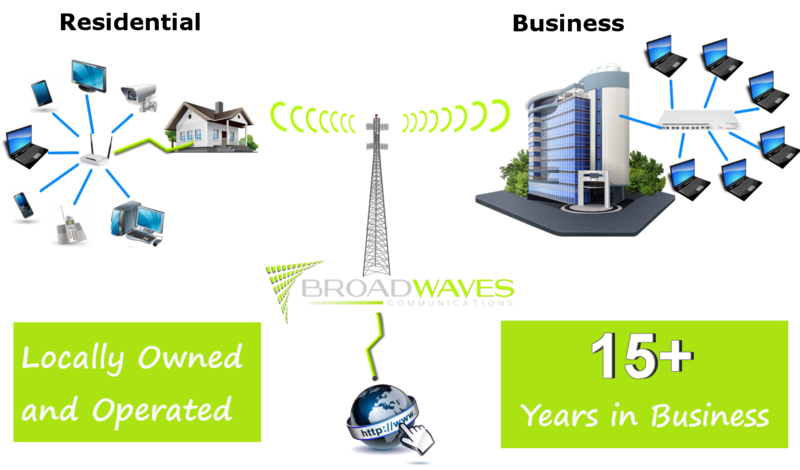 Broadwaves has been a Wireless ISP in Brenham Texas since 2003. We provide Wireless Internet Service, VOIP Telephone Service, and Uniview IP Video Surveillance Equipment for residential and business customers. We are a small local company capable of giving you personalized sales and service that is backed with 15+ years of experience doing business.